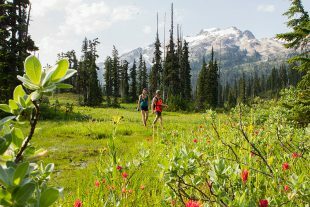 Let your feet take you to ancient cedar groves, meadows of wildflowers and rugged peaks. 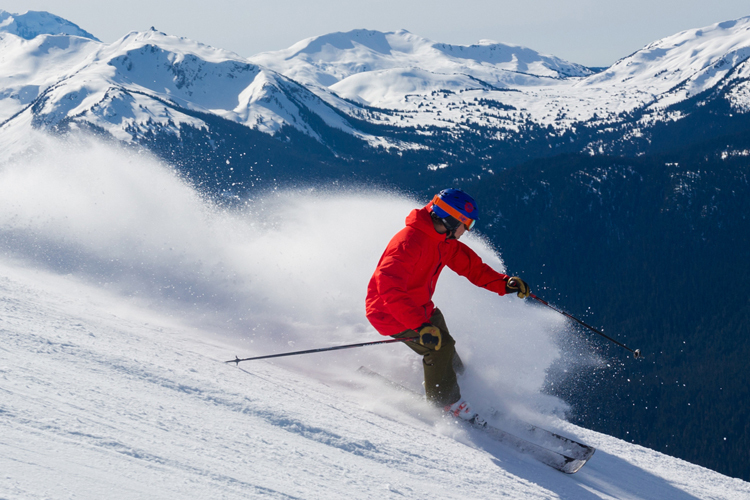 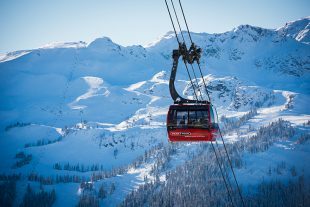 Let's take a look at what puts Whistler Blackcomb at the top of that bucket list for any skier, boarder, hiker, and mountain-lover out there. 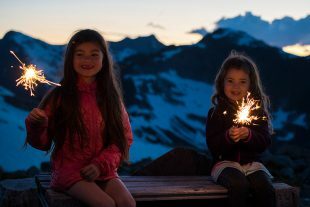 The Whistler Insider has a few easy tips and tricks to adventuring in the mountains and visiting your favourite alpine spaces with kids in tow. 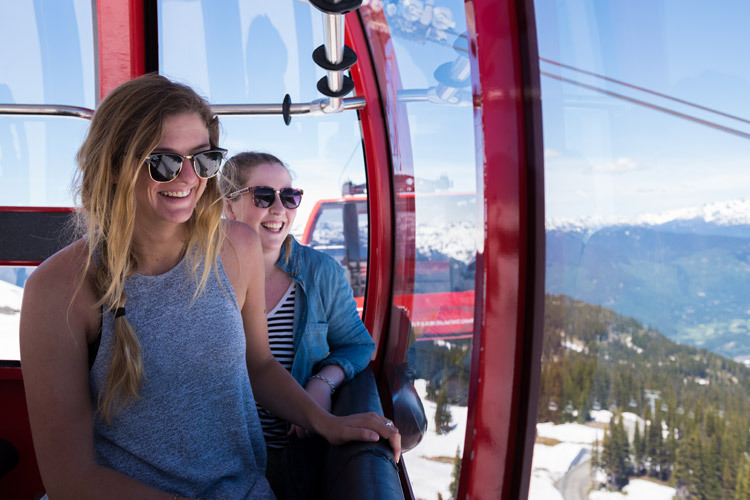 Explore the endless days of summer in Whistler with local kids Sara and Emma and see how learning in the great outdoors can expand your horizons. 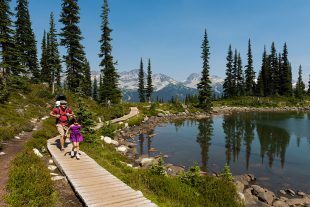 The Callaghan Valley is a secluded paradise in the mountains just south of Whistler with a plethora of lakes, waterfalls, hikes, glaciers and adventures at Whistler Olympic Park. 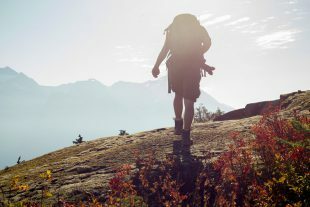 It's time to start moving! 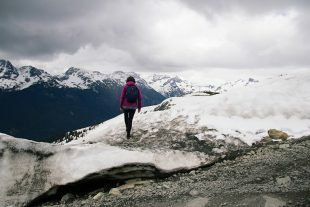 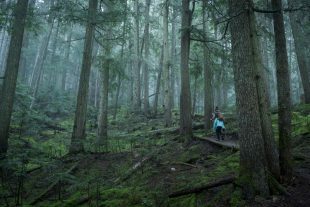 More of Whistler's hiking trails are opening day by day - here's a quick conditions report and some recommended trails to hike in June and July. 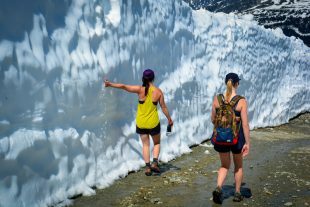 The snow walls on Whistler Mountain are at their best right now - here's everything you need to know about visiting the snow walls on your spring sightseeing trip. 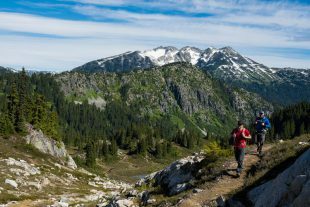 An Insider's guide to hiking the newly upgraded trail network on Rainbow Mountain in Whistler, including the incredible Skywalk Trail. 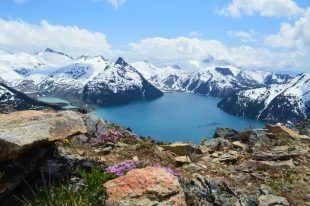 September is a fabulous time to hike - have you tried Garibaldi Lake or Panorama Ridge yet? 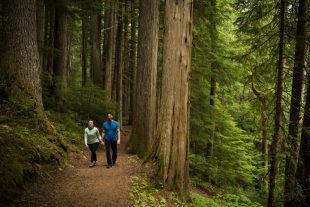 From stroller friendly loops to full day hikes to the snowline, here’s 9 ideas for getting into the forest this summer.